Harold (Hal) Abelson is a leader in the worldwide movement towards openness and democratization of culture and intellectual resources. He is a founding director of Creative Commons, Public Knowledge, and the Free Software Foundation, and a director of the Center for Democracy and Technology — organizations that are devoted to strengthening the global intellectual commons. Abelson is Class of 1922 Professor of Electrical Engineering and Computer Science at MIT and a Fellow of the IEEE. He holds an A.B. degree from Princeton University and a Ph.D. degree in mathematics from MIT. In 1992, Abelson was designated as one of MIT's six inaugural MacVicar Faculty Fellows, in recognition of his significant and sustained contributions to teaching and undergraduate education. Abelson was recipient in 1992 of the Bose Award (MIT's School of Engineering teaching award), and winner of the 1995 Taylor L. Booth Education Award given by IEEE Computer Society, cited for his continued contributions to the pedagogy and teaching of introductory computer science. He is co-chair of the MIT Council on Educational Technology, which oversees MIT's strategic educational technology activities and investments. In this capacity, he played key roles in fostering MIT institutional educational technology initiatives such MIT OpenCourseWare and DSpace. 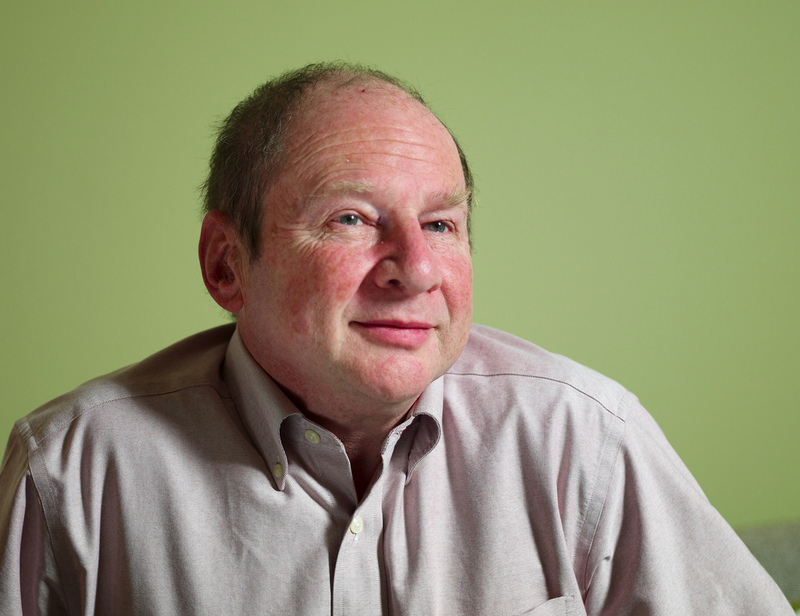 Abelson collaborates in directing the Decentralized Information Group at the MIT Computer Science and Artificial Intelligence Laboratory, where he is investigating privacy on the World Wide Web and developing a new approach to privacy based upon information transparency and accountability rather than access control More generally, Abelson has a broad interest in information technology and policy, and he developed and teaches The MIT course Ethics and Law on the Electronic Frontier. He co-authored the 2008 book Blown to Bits, which describes, in non-technical terms, the cultural and political disruptions caused by the information explosion.